The listed data are measured with temperature of 20 degrees by special tools from 3D. 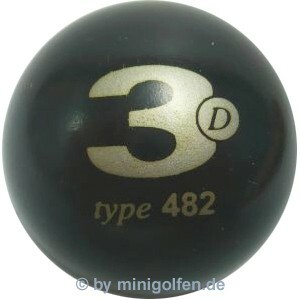 It is possible, that data of balls with lacquer especially with very soft materials are not identical in hardness and jump. 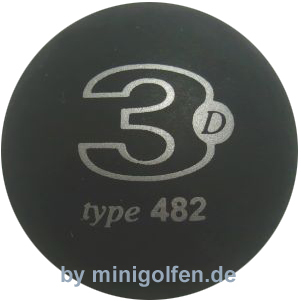 Weiterführende Links zu "3D type 482"
Kundenbewertungen für "3D type 482"